FLATLANDS: “2 Unit Mixed-Use Building” Two story commercial building with basement and back yard. 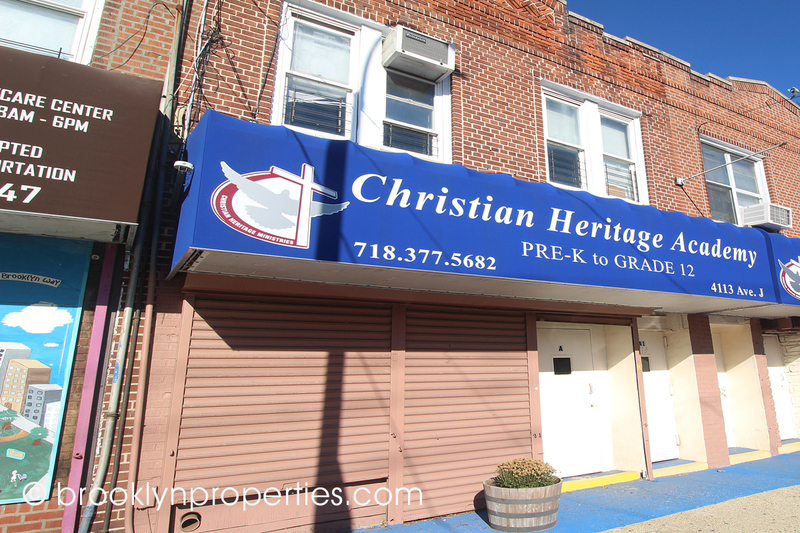 Previously used as a school, located in the Flatlands/ East Flatbush neighborhood. Just a few minutes from Brooklyn College, the bustling jumction, and Amersfort Park. Convenient location, short walk to Utica Avenue. Filled with possibilities this building is clean, well-maintained and has good mechanicals.